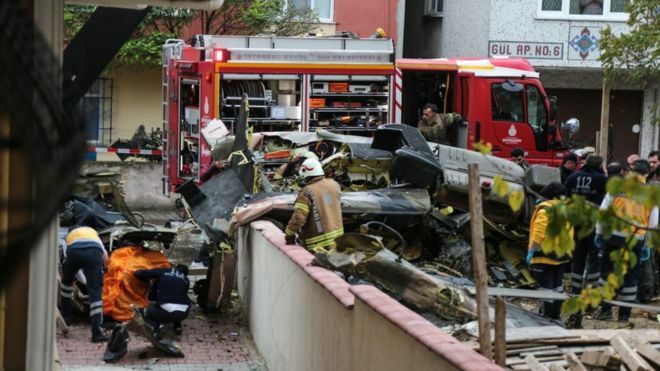 Türk Kara Kuvvetleri (Turkish Army) Bell UH-1 helicopter crashed in Çekmeköy, Istanbul, in front of a park for unknown reasons. All 4 occupants were killed. 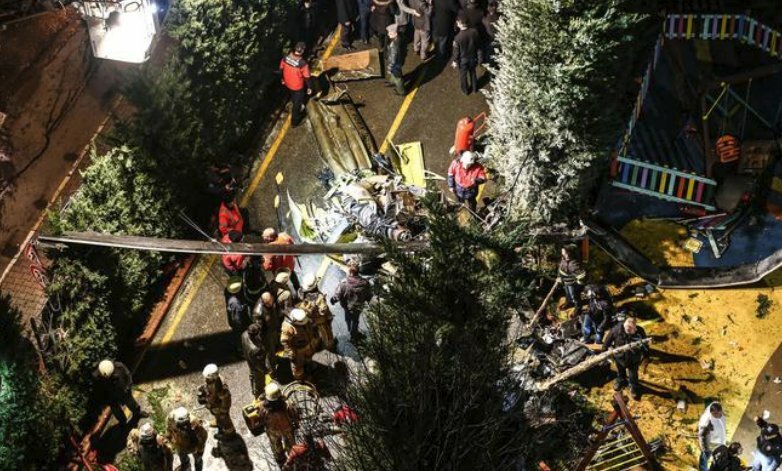 The helicopter crashed in a residential area of Istanbul while trying to make an emergency landing, killing four soldiers on board, Turkish officials said. 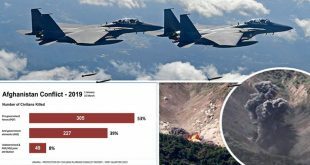 In the statement made by the Ministry’s Twitter account, “Istanbul / 4th UH-1 type helicopter belonging to the 4th Land Aviation Regiment Command, crashed in Çekmeköy for an unknown reason. 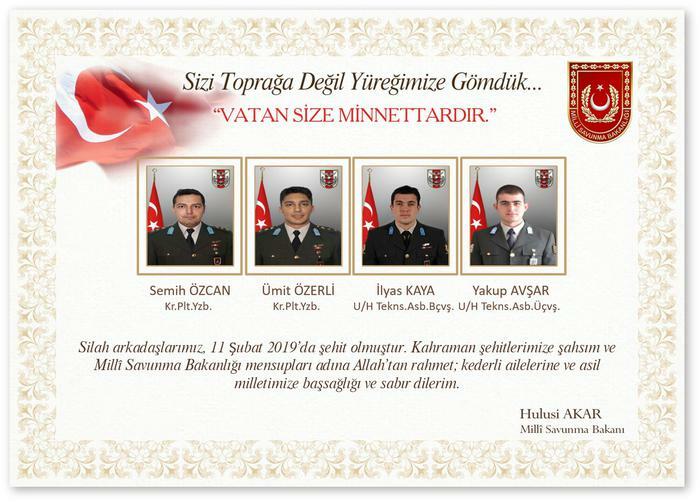 Pilot captain Ümit Özer li, Captain Semih Özcan, sergeant Sergeant İlyas Kaya and NCO Sergeant Yakup Avşar fell martyr.